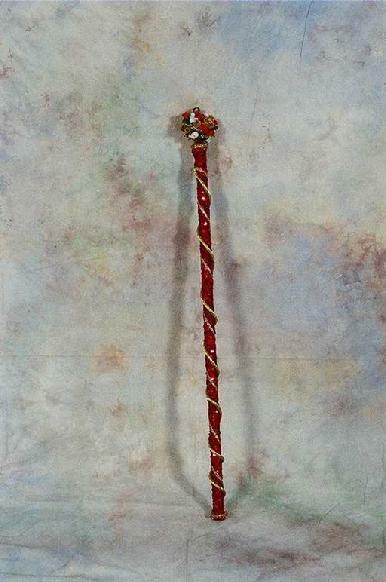 Contact us at Miracles Today by Phone, e-mail, and Mail. 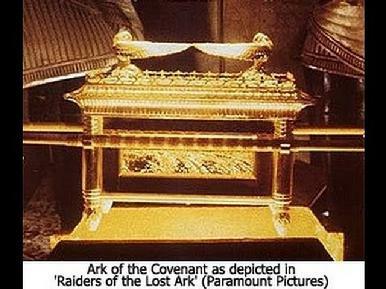 This is the ark of the covenant. the same today in the Holy Ghost. The Key to a Miracle! tells the Holy Ghost to preform it. Speak what the Holy Spirit wants. gathering of the people be!